Google is kicking off the year with a new look for Gmail on mobile. As part of the new design, users can quickly view attachments — like photos — without opening or scrolling through the conversation. The company also simplified switching between personal and work accounts. Moreover, mobile version users will now get a big red warning when something looks phish-y, just like on the web version. 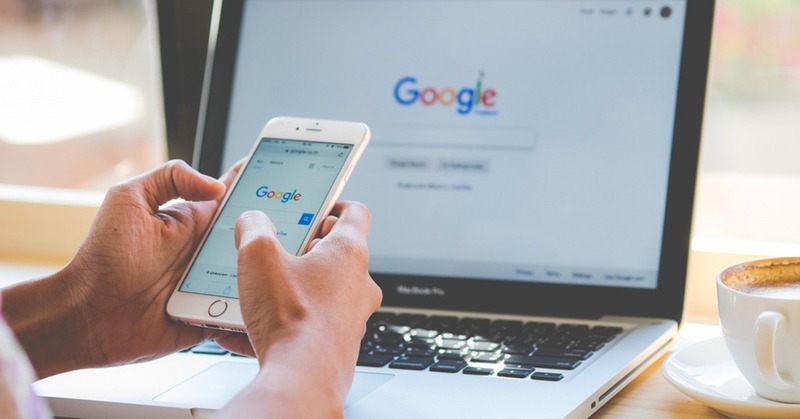 With this update, Google has made another step to make G Suite look and act like a family of products, designed in the Google Material Theme with ease-of-use in mind. The company has already updated the web experiences for Gmail, Drive, Calendar, and most recently Google Docs and Sites. 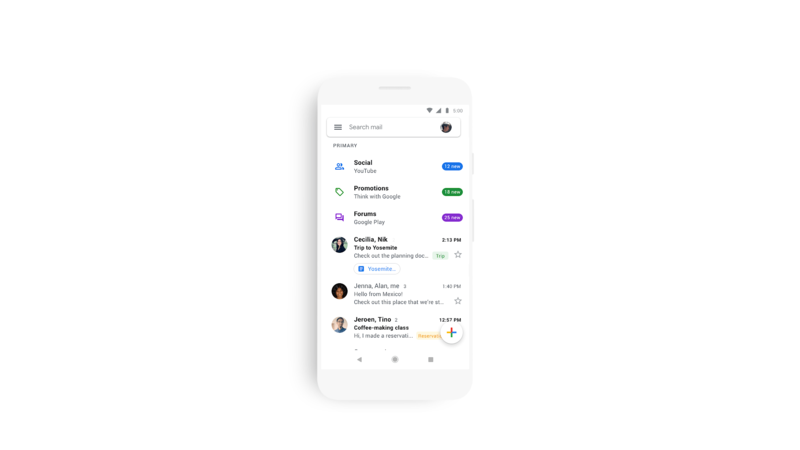 In the coming weeks, users will see the new mobile design in Gmail on Android and iOS, with more G Suite mobile apps to follow later this year.